Intel had some wild product ideas that were duds, like the OnCue TV streaming service, WiMax, and smartphone chips. Now, more products are likely to be axed as the company looks to a post-PC world. The chipmaker promised last month to review and cut some products as part of a restructuring plan that included laying off 12,000 employees. The Atom smartphone chips were the first to go while Intel redirects resources to profitable products in areas like servers, 5G connectivity, gaming PCs, and hybrid devices. The once-powerful Itanium server chip is likely on its way out sooner than expected. Its user base is dwindling, and Intel has been openly wooing customers to move over to its x86 Xeon chips. 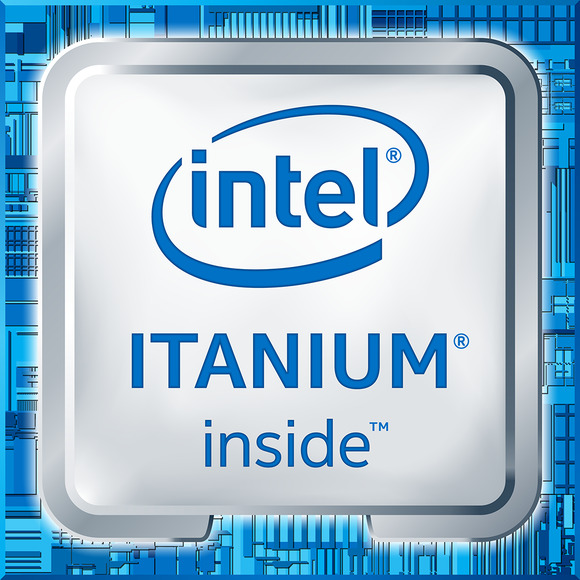 A future Itanium chip code-named Kittson is expected in the coming years, and Hewlett Packard Enterprise—one of Intel’s few Itanium clients—has said it will keep Itanium servers on its roadmap until 2025. Complications aside, Intel may try to minimize the chip development and manufacturing resources it commits to Itanium. Intel did not respond to requests for comment on Itanium’s future. Intel formed an education group in the 2000s with the aim to compete with upstart One Laptop Per Child, which took the world by storm with its low-cost XO laptop. The group was peddling alternative low-cost netbook reference designs to small PC makers making laptops for schools. The effort later expanded to include convertible devices and tablets running Windows or Android. Tablets and laptops are now cheap and sophisticated enough to replace these specialized PCs, with Chromebooks leading the way. If not now, some Intel boards may ultimately get the boot. But the button-sized Curie board, aimed at wearables, and the latest Arduino 101, which could replace Galileo, may help expose Intel technology to makers who are developing devices for the fast-growing Internet of Things market. Intel provides its own wireless display technology called Wi-Di to connect laptops directly to large screens. It didn’t work out in living rooms, so the company is targeting the technology at meeting rooms. But similar technologies like Miracast, which can work across devices, are now becoming standard in PC, display, and video streaming products. Google’s Chromecast is versatile and renders Wi-Di irrelevant. Emerging wireless technologies like WiGig, which is much faster than Wi-Fi, will also carry wireless display signals to high-definition screens. Intel hasn’t updated its Atom chip for servers since 2013. Atom chips aren’t being updated anymore for smartphones and tablets, and they could be discontinued for servers as well. The chips were originally intended for microservers, where the low-end Xeon E3 and Xeon-D series of chips are taking over as more powerful alternatives. But if ARM—which designs chips based on a competing architecture—poses a serious server threat in the coming years, Atom could be reintroduced in data centers.